With high efficiency heating and ‘modern traditional’ styling, the Club 5 offers a fresh alternative for heating in today’s homes. 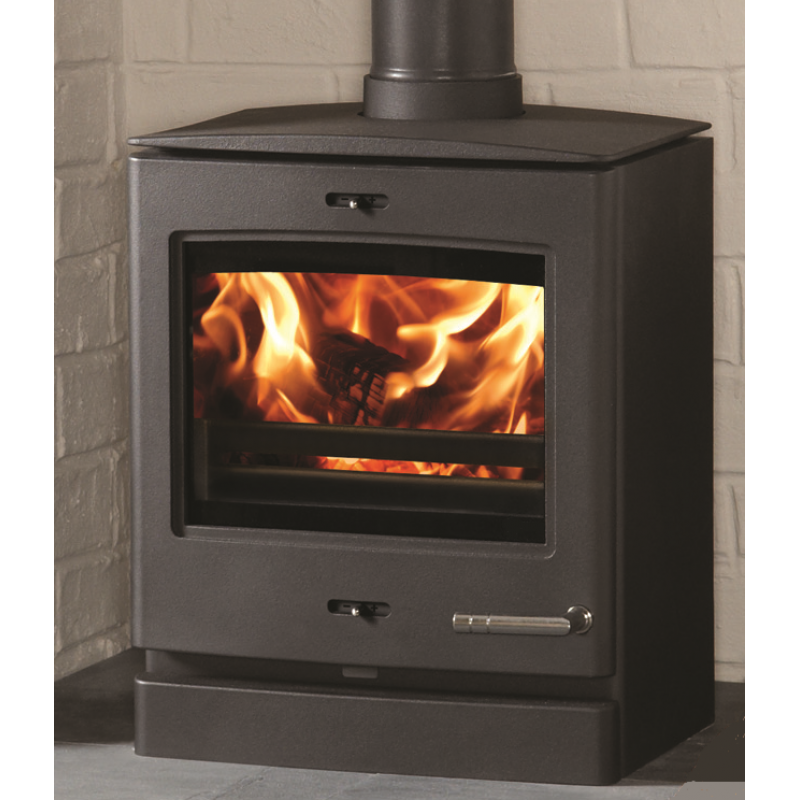 Along with the smaller Club 3 (3¾ kW), the Club 5 is approved for use in Smoke Control zones, so you can achieve carbon neutral heating with wood wherever your location! 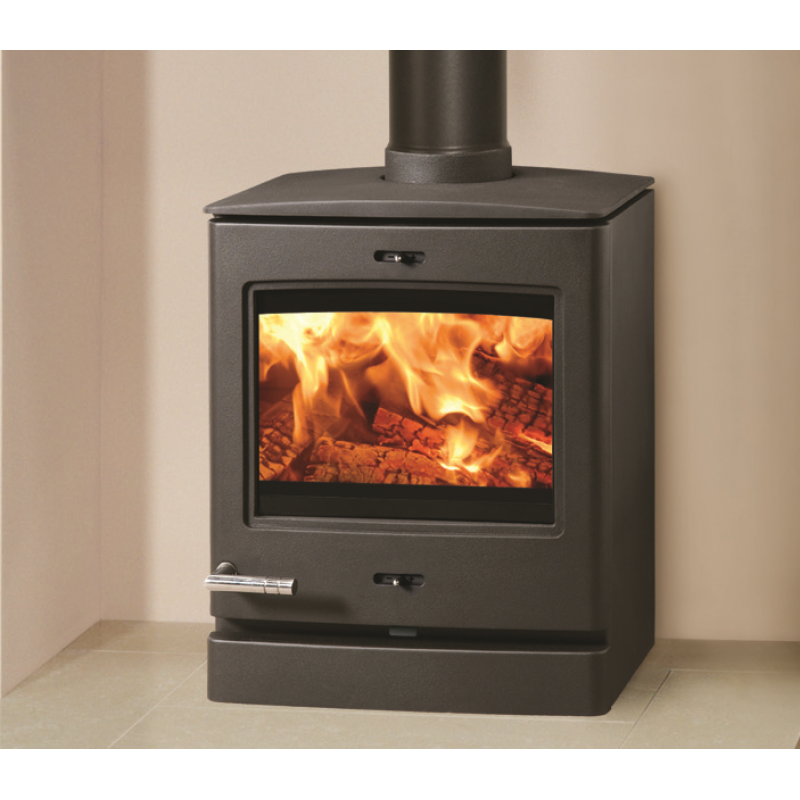 It is available in two versions: woodburning only or multi-fuel which incorporates a riddling grate to allow the burning of smokeless fuels. In addition, both are enhanced by the decorative cast top which provides even greater elegance with its subtle curved form. 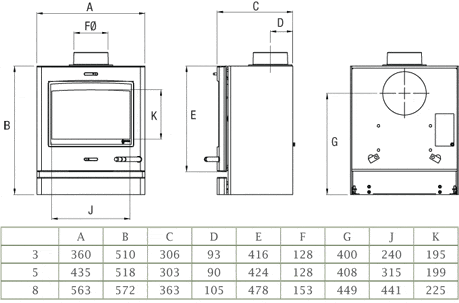 Do you have any questions about Club 5 Woodburner Stove 4.9kW?